The Maverick TubeMagic D1 (RRP $299) is of 24bit/96kHz flavour with two output stages: solid state and tube. An upgraded “vintage” NOS tube is available for an additional $29, but I took a standard unit with a view to switching in the NOS tube midway through the review process. Prior to listening, I emailed Ryan Ping (head designer at Maverick Audio) about his design philosophy for the TubeMagic. He told me, “One word — “old school”. Apart from the USB sound card chip, all chips used in this DAC are dated back to at least 10 years ago. We also use very classic and “old” design in the circuit design, with “old school” components, metal film resistors, R-core transformer, vacuum tube and etc.”. Old School – it has a certain retro charm to it. Right from the very get-go I was impressed with the favourable features-to-dollar ratio. Inputs are numerous: USB, coaxial and optical, as well as an analogue input on the rear and a line-in jack on the front (presumably for swift iPod connectivity). But wait, there’s more. 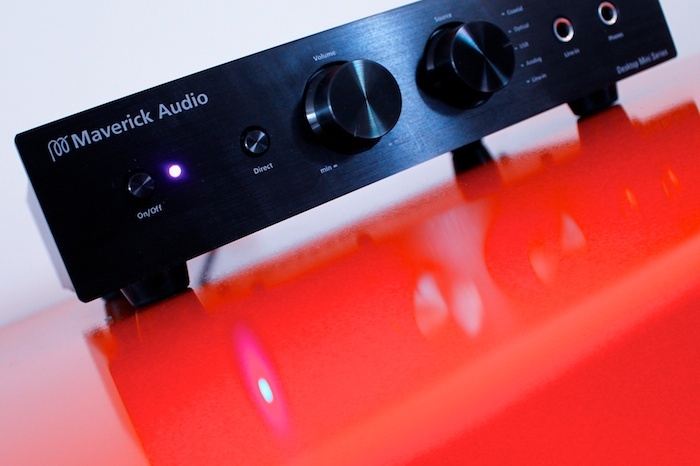 The Maverick TubeMagic D1 also runs as a headphone amplifier and a pre-amplifier. Build quality seemed good, but not outstanding – the input selector switches felt a touch uncertain and the “Direct” toggle-switch just felt – there’s no other word for it – cheap. Initial listening had the Maverick DAC feeding a Bel Canto S300iU integrated amplifier which in turn drove a pair of ATC SCM 11s. 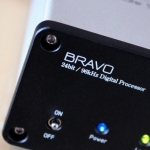 The differences brought to bear on sound quality by introducing different DACs are extremely subtle but can often take a listener past a critical tipping point when judging a system’s “rightness”. 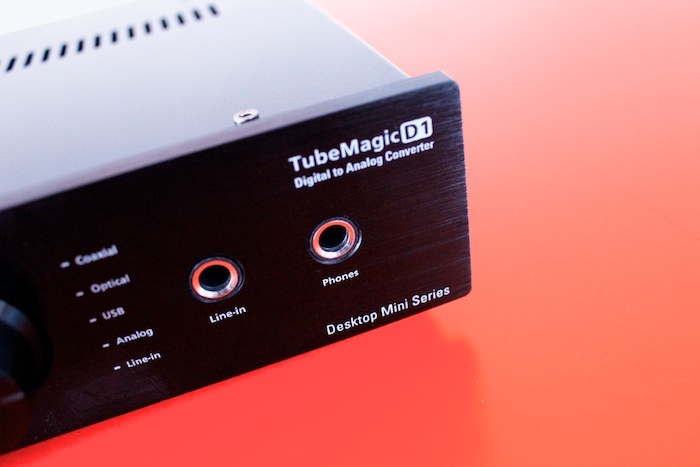 The TubeMagic D1 introduced no “wrongness”. 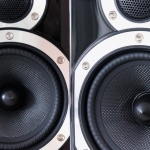 Everything sounded present and correct with no immediate sonic anomalies or flaws. When immediately compared to a Bel Canto DAC3 (RRP $3200) does it sound a little less then sure-footed and diminished of bass grip. The Maverick is no David to the Bel Canto’s Goliath. 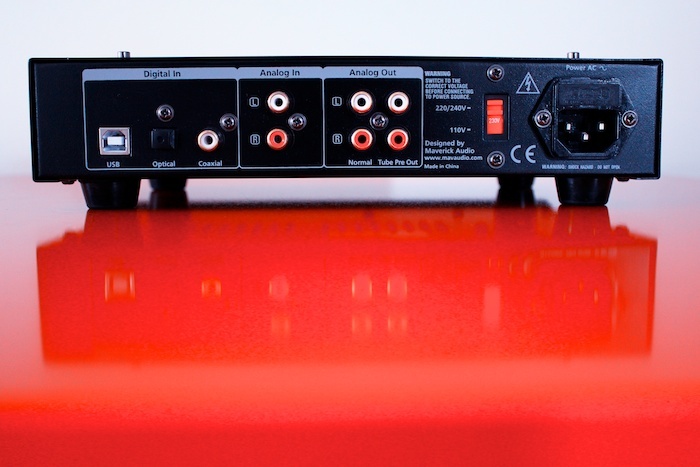 Whilst the solid-state output is no slouch, the tube output stage is the business end of this digital audio gun. A redbook FLAC recording of Caribou’s Swimsaw the soundstage transgress the traditional borders of the loudspeaker boundaries on numerous occasions. 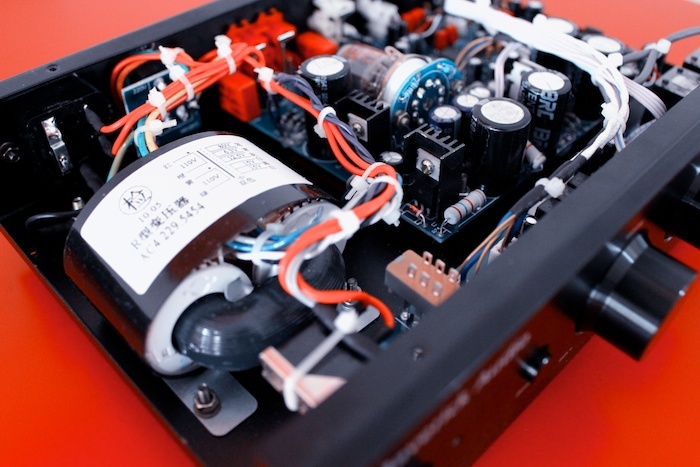 The tube output stage seemed to add a top-end sparkle that caused the solid-state output to sound flat and lifeless. Said solid-state output’s reading of New Order’s “Low Life” was merely good whereas the valve added greater dynamics, tonal richness in abundance and an ever-so-slightly deeper soundstage. The remainder of the review was conducted using only the tubular output stage. Bass control is nothing short of mandatory for LCD Soundsystem’s “Dance Yrself Clean”. After two minutes of mid-range meanderings, the song proper hits hard with drama that should see you relocating your chin to the floor. The Maverick gets it almost perfect, but alas, no cigar. Fans of MHDT’s Havana NOS DAC (RRP$920) should note that the Maverick bears none of the Havana’s porridge-like bass, but also not the quite same level of detail retrieval or soundstage depth. James Murphy’s vocals sound natural and textural information comes across in spades, right across the frequency range. 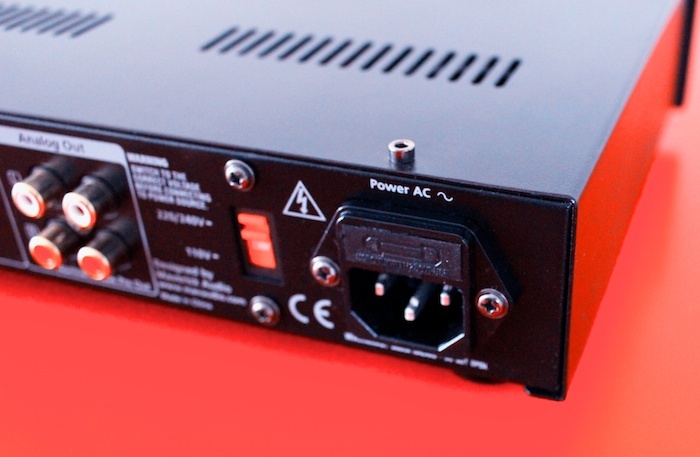 Midrange delivery is this DACs clear strength. Music is engaging and inviting. 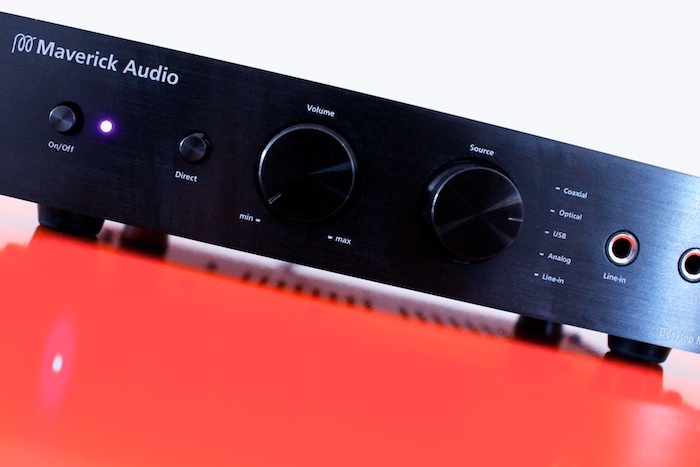 If you often opine that the emotional core of music is in the midrange but find most budget (It would have been rude not to compare the TubeMagic to its namesake, Cambridge Audio’s DACMagic (RRP$599); which has been the yardstick for nearly two years by which all other entry-level DACs are measured. Connecting the DACMagic, Cambridge’s superior build quality is immediately apparent. But at twice the price of the Maverick this is hardly arresting news. Punching Sarah Blasko’s “No Turning Back” into the Squeezebox, via the Cambridge DACMagic and into the aforementioned Bel Canto integrated amplifier, Blasko’s normally-sumptuous vocals sounded thin and reedy. For the many hours that the DACMagic was deployed for conversion duties, there always existed a creeping sensation that digital music was being reproduced. For the first time in many months of auditioning DACs, Band Of Horses sounded emotionally distant. Only when the Maverick was returned to the mix did Sarah Blasko sound present. Upgrading the Maverick to the vintage 5670 NOS tube brought with it an extra level of excitement and expectation. 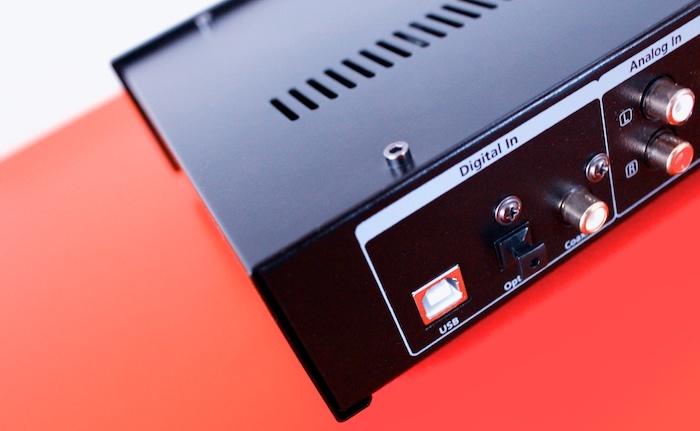 This DAC had already surpassed the Cambridge DAC – wasn’t that enough? Nope. After an extended run-in period, the NOS-tubed Maverick was called to task by Grace Jones (and Trevor Horn) on their 1985 pop-art masterpiece Slave To The Rhythm. 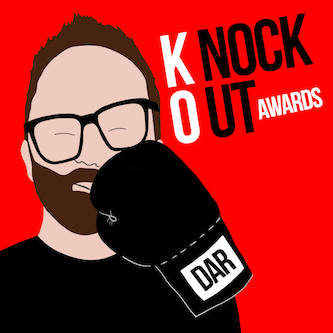 Mid-range focus was sharpened and Ian McShane’s deep-throated (Linda Lovelace pun intended) narration sounded so utterly real. Did treble sound a shade sweeter? Most definitely. With more than sufficient satisfaction under our belts for one product, I still pushed for more. 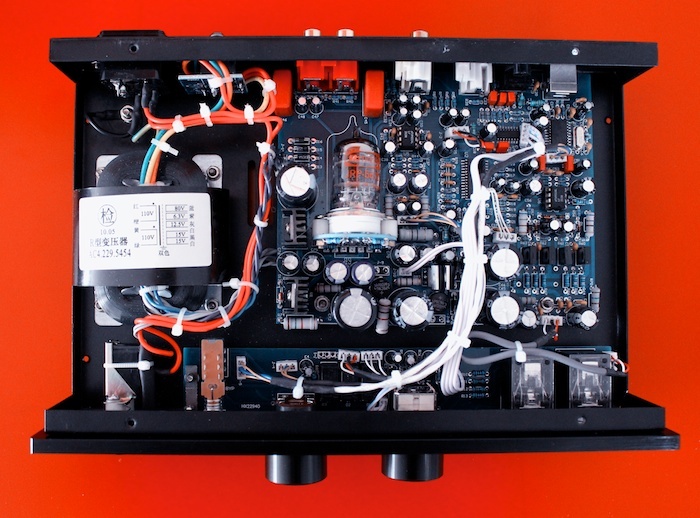 For kicks, the Maverick Tube Magic D1 was connected as a pre-amplifier to a pair of Firestone Audio Big Joe IV mini-monoblocks. The inky-black background of the Bel Canto was lost, but in its place came a warm cosiness which benefitted ATC’s matter-of-fact voicing. ProAc owners might not fair so well. The pure sweetness of the Maverick tube output was still present and tonal richness seemed undiminished. It should be noted that it was necessary to wind the volume dial on the Maverick 2pm to reach acceptable medium-large-room-filling volumes. It would be disingenuous to critique the headphone amplifier contained within. With only a pair of Grado S80i to hand and a cursory listen, I can confirm that is sounded superior to plugging directly into the soundcard inbuilt within the MacBook Pro upon which this review was written. But no matter, the Maverick TubeMagic D1 is now confirmed as being as versatile as the Beresford TC-7520 DAC (RRP $299) – without any of its attendant sonic dullness – and sounding better than a Cambridge DACMagic. 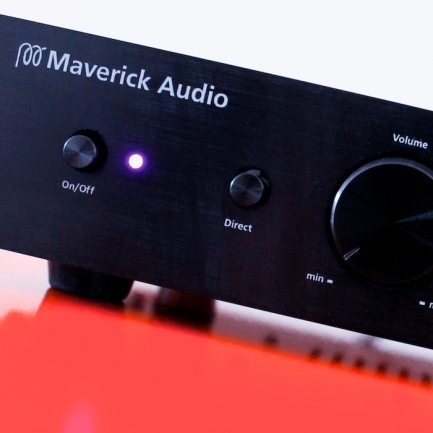 The Maverick TubeMagic D1 is by no means the last word in hi-fidelity DACs. Many will find the likes of the Bel Canto DAC3 far superior (which it is! 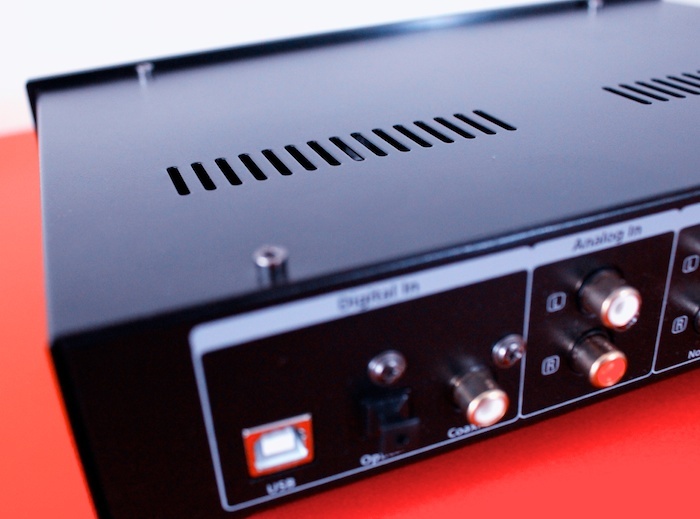 ), but at an RRP of $299 the TubeMagic has knocked the Cambridge DACMagic from its perch and has taken its rightful place as the pick of the budget end of the DAC market. The king is dead. Long live the king. 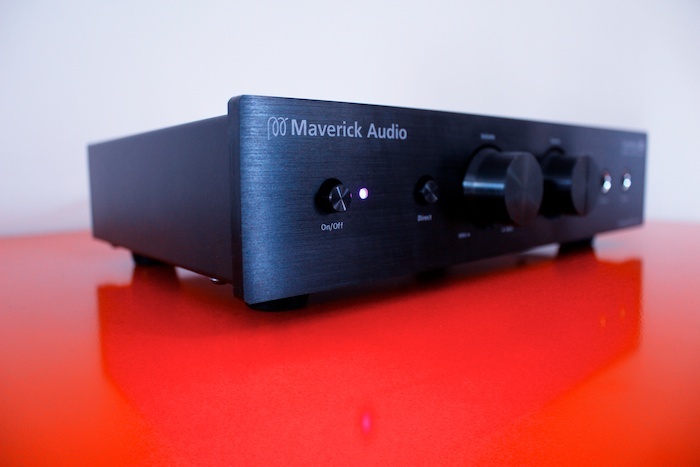 UPDATE [July 2013]: The Maverick D1 can now be bought for a hundred bucks less than when this review was first published. US$199, direct from the manufacturer. I hope you can help me our here, I am between two choices and can’t decide witch one to buy. Personally, I’d go with the Audio-gd. Would you comment if the D1 or D2 be an upgrade to Adcom GDA-700?? Thank you for any feedback you can share on the matter.